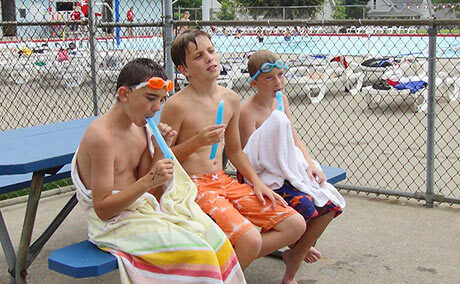 Decatur, Indiana City Pool Is Using the Pool Netr! We are pleased to announce that the first city pool in the USA to pick up our Pool Netr is the Decatur, Indiana City Pool! I was thrilled to meet the Director at the Fort Wayne show, and she was impressed with our skimmer. They will be using it all summer long once their season begins. We are thrilled to be working with them!